International Roman Catholic Community of Rotterdam! ​Confessions possible before/after the Holy Mass. The Holy Mass in English is usually celebrated every Sunday, 11.30am for the R.C. 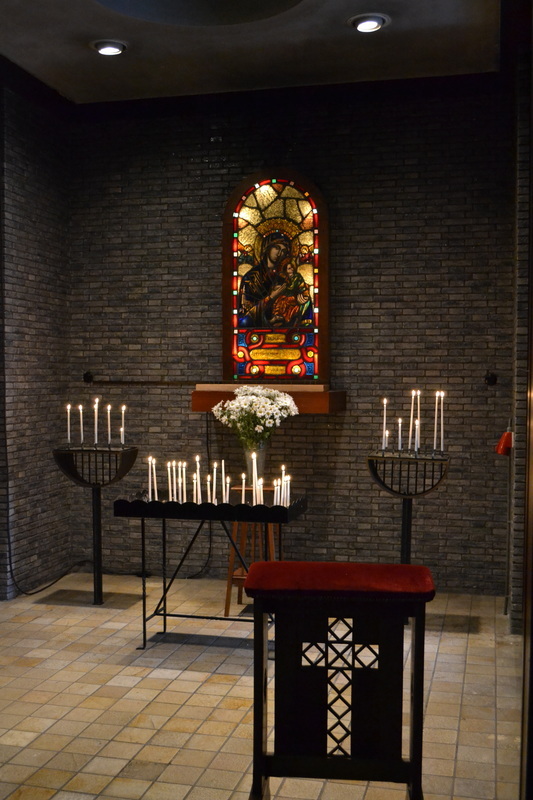 Church of Christ Our Reedemer in Schiedam (near Rotterdam) by one of our regular priests. On this website you will find some basic information about our community as well as information of our ongoing activities. Click here for our International Multilingual Welcome Page! "The Internet and social media are a resource of our time," the pope said from a balcony overlooking St. Peter's Square while pointing to a tablet. He was explaining that the Vatican has provided a special App called “Click to pray”. Pope Francis said that he would insert the intentions and the prayer requests for the mission of the Church here so anyone who wants to join in can use the App. The pope approves of modern technology and calls the Web "a gift from God." Now he's given his followers a convenient way to turn on their smart devices and see what the leader of the Catholic Church is praying for at any given time. The pope would like us to "Pray every day", to "Pray together with others" and "Give to the community." 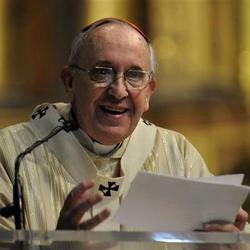 Pope Francis specifically asks young people to download the app since he would really love to make the Church relevant for younger generations as the proportion of Catholics declines across the world. Some of our volunteers have returned to their homeland so we now need new volunteers to replace them. If you can spare fifteen minutes before and after Mass each Sunday, we would be very grateful. The work involves preparing the chapel before Mass such as moving chairs around then returning everything to its place afterwards or helping with the catering by setting up the recreational area, serving tea/coffee then clearing up afterwards. Please contact Aurora or Terry if you think that you can help. Our priests have the letters SVD after their names to indicate their religious order. The name SVD is derived from the Latin ‘Societas Verbi Divini’, which means Society of the Divine Word. The SVD religious order was founded in 1875 by Arnold Janssen at Steyl in the Netherlands and is an international missionary congregation of priests and brothers from 70 countries, each one with his own culture and tradition. In the Netherlands, there are communities in Amsterdam, Nieuwegein, Schiedam, Teteringen and The Hague and we are lucky enough to have a priest assigned to us for Mass in English each Sunday. ​On Sunday 9th December 2018, one of our adult parishioners celebrated her Confirmation and First Holy Communion in our community .​ We welcome her to our community. Click here to view the pictures of ceremonies within our community! Looking for something to do in the Rotterdam area? Check out these web sites. God has created the human body as a fantastic machine which performs amazing feats every day and depends on all the individual parts working together. During a visit to Corpus on the outskirts of Leiden, you can experience a spectacular ‘journey through the human body’ and appreciate what a wonderful creation we all are and how unique. The journey begins at the knee and works its way up through the body to the brain. You experience being inside the womb, how the lungs, heart, kidneys, bowels, nose, eyes, ears and mouth work and how they interact with the brain. Everything is simply explained with not too much detail and sometimes with the use of 3D spectacles. Worth a visit. ​Note: Visits are in groups which are allocated time slots so you have to book a time slot before going. ​On the sixth Easter of his Pontificate, Pope Francis gave his Easter blessing ('Ubi et Orbi') to the city and to the world. “Today we implore fruits of peace upon the entire world, beginning with the beloved and long-suffering land of Syria, whose people are worn down by an apparently endless war,” he said. “This Easter, may the light of the risen Christ illumine the consciences of all political and military leaders, so that a swift end may be brought to the carnage in course, that humanitarian law may be respected and that provisions be made to facilitate access to the aid so urgently needed by our brothers and sisters, while also ensuring fitting conditions for the return of the displaced,” the pope said. ​He also thanked the people of the Netherlands for the lovely flowers which are donated each year. 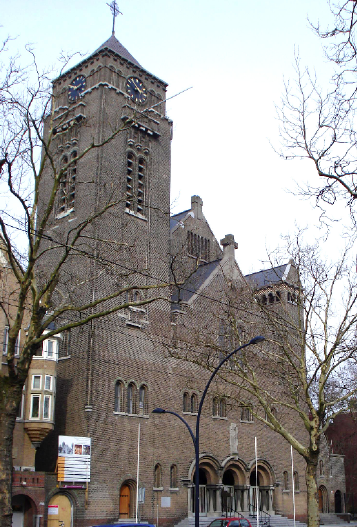 The H. H. Laurentius and Elizabeth Cathedral celebrates daily Mass in DUTCH. 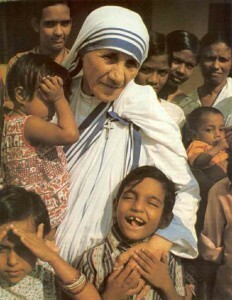 The Missionnaries of Charity in Rotterdam have a celebration of daily Mass in ENGLISH.